Every year SkyWell brings awareness and attention to a serious disease, breast cancer. There are many Think Pink events in our community this month and we encourage all students to get involved to support breast cancer education and research. 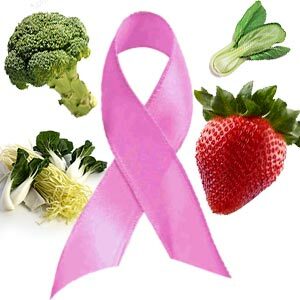 Cancer prevention means more physical activity, consuming a diet with fresh produce, maintaining a healthy weight, and seeking out preventive screening exams when appropriate. This year, the SkyWell Board in the commons also highlights another danger for cancer risk - tobacco use and e-cigarettes. Please see our display! Join us for SkyWell Club every Monday !